[Weekend Poll] Has The Motorola-Lenovo Buyout Made You Less Likely To Buy A Motorola Phone In The Future? 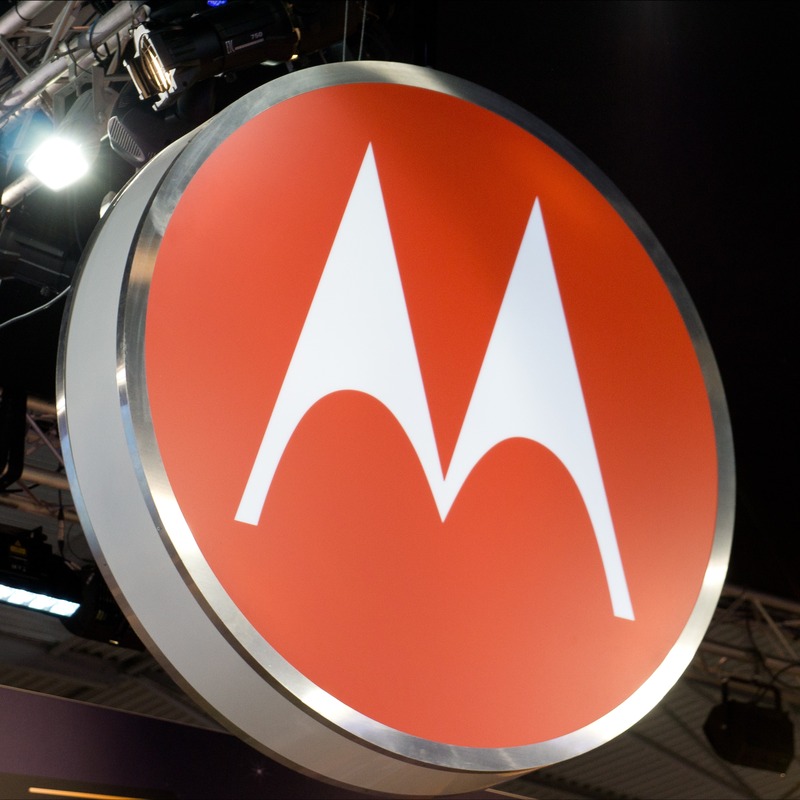 As you've doubtless heard by now, Lenovo is buying Motorola. Which means Google is selling Motorola. Which means some people are, understandably, upset. The future is uncertain for Moto - the company lost nearly $400 million last quarter, and that number is the worst yet under Google's leadership, despite slashing 80% of the Motorola workforce since Google acquired the company in 2011. 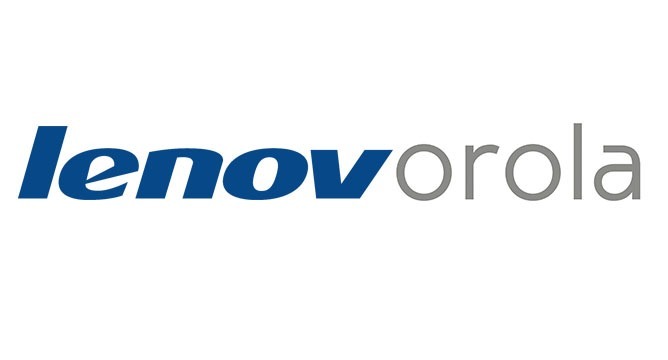 Undoubtedly, Lenovo's leadership will bring some changes at Motorola. Some people definitely aren't liking what that might mean, though we really don't have many details at this point. That said, reactions to a deal like this are still important from a consumer-producer relationship standpoint. If current Moto X or Moto G owners are put off by the news that Motorola Mobility has been acquired, they're probably less likely to consider the company for their next handset. Likewise, those who were hoping to see Motorola continue in the direction it had started going under Google's guidance are probably miffed that the future is now very uncertain. So, what say you - has this deal made you less likely to consider a Motorola phone purchase in the future (knowing what we know at the moment, that is)? Are you less likely to buy a Motorola phone in the future now that Lenovo has bought the company? Yes, definitely. It has really put me off. No - I think Motorola will continue making great phones and supporting them under Lenovo's leadership. I'm really not sure yet, I'll have to see how all this plays out.